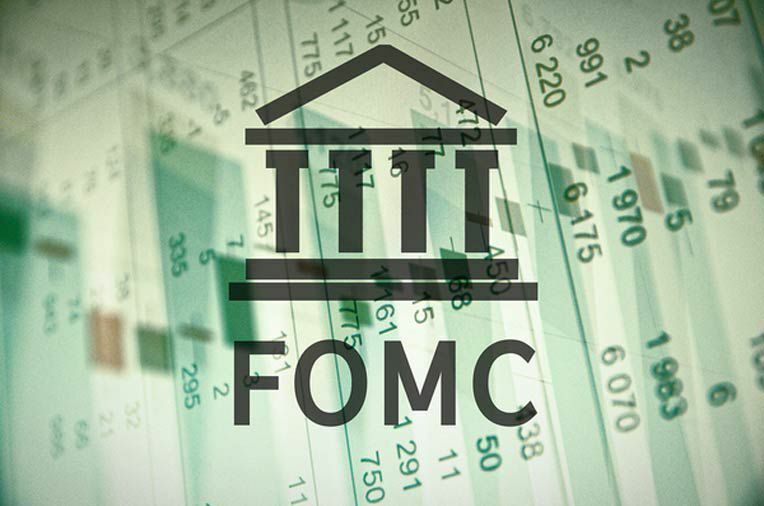 The Federal Open Market Committee (FOMC) met again in September and decided to leave interest rates unchanged from their June 1.25% level. The Fed essentially raises interest rates for one of two reasons. Either inflation is running higher than desired or U.S. unemployment rates are lower than normal. This sounds simple enough, but the reality is much different. Just because the Fed chose to hold off on another rate hike, that doesn't mean that our economy has been declared "fixed" or "perfect." The truth is that changing rates too fast or hiking them too much could have dire consequences for the economy. There wasn't a rate hike in September, but 12 of the 16 officials on the FOMC predict another rate increase by the end of 2017. After the latest meeting, the Fed indicated that it was holding the line due to the country's strong job growth and increased spending. Growth overall, however, remains weak by historical standards. When the Fed meets again at the end of October and in mid-December, here are the four factors that will be considered to determine possible rate changes. Inflation is always a key factor when the FOMC decides whether or not to make changes to the Federal Funds rate. As a general rule, the Fed likes to target an annual inflation rate of around 2 percent. When the Federal Reserve Chair Janet Yellen first reported on the September meeting, there was caution about increasing interest rates too quickly. Just a week later, new reports have been released in which Yellen tells a different story. It appears that inflation numbers could have been off in September, which makes another rate hike this year even more likely. In the past five years, the Fed has failed to reach its goal of 2 percent inflation, and it will probably miss it again in 2017. Why are weak inflation numbers bad for the economy? Obviously, falling prices are bad news because people aren't inclined to buy with any sense of urgency. A reasonable rate of inflation ensures that debt becomes eroded over time while the value of assets increases. Moderate inflation numbers also justify increases in wages, leading us to our second factor. The U.S. job market is another area that the Fed targets with its interest rates. In its post-meeting statement, the Fed discussed the strength of job growth as another reason for not raising interest rates. Even though the job market cooled in August, with new job growth lower than anticipated, the unemployment rate remains low at 4.4 percent. Pay has increased only moderately in the past year, up just 2.5 percent for hourly workers, with typical growth from 3.5 to 4 percent annually. The Federal Reserve considers consumer spending and overall economic growth when deciding whether or not to raise interest rates. 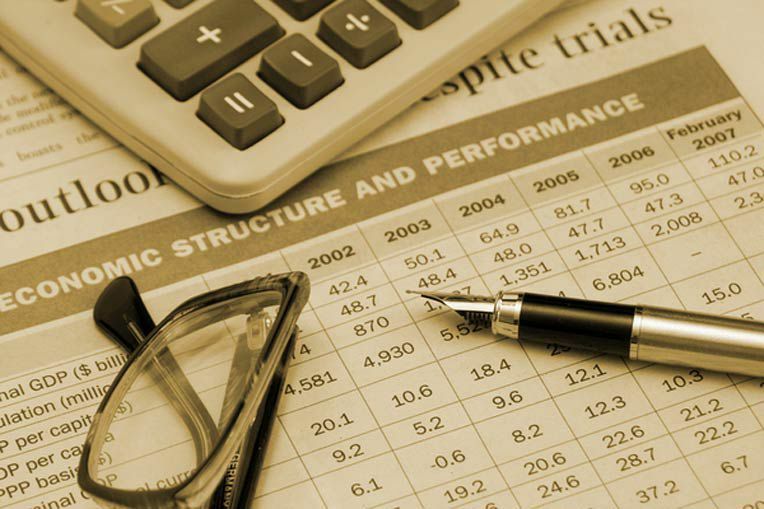 The target gross domestic product (GDP) growth rate is between 2 and 3 percent annually. Between April and June, GDP growth was 3 percent. This time, the Fed mentioned that consumer spending remained positive but also put a strong emphasis on the natural disasters that have just impacted the nation. Hurricanes Harvey, Irma, and Maria have devastated several areas of the country and caused some significant economic disruptions. Macroeconomic Advisers reports that GDP growth is currently 1.7 percent and the median forecast from the FOMC for this year is 2.4 percent. Just one look at the overall market is all it takes to see that something is amiss. The Dow Jones has smashed multiple records this year, currently in the 22,000 range. Since 2009, the stock market has soared more than 200%, due in large part to the actions of the Federal Reserve. When the Fed cut rates to near zero after the 2008 financial crisis, the intent was to stimulate economic growth. Instead of expanding and hiring, many publicly-traded companies borrowed cheap funds to use for share buybacks. By 2016, more than $2.1 trillion was pumped into Wall Street to buy back shares, effectively inflating stock prices beyond their true value. Rate hikes, at the very least, will stop these buyback programs. If rates are high enough, some investors may put their money in bonds for higher returns. When financial markets change, there is a shift in both borrower and lender behavior. As a lender, your company must make underwriting decisions that make the most sense for the long-term profitability and survival of your business. This often means hedging against risky by selling mortgages to a company that is in the business of buying loans in various risk classes.